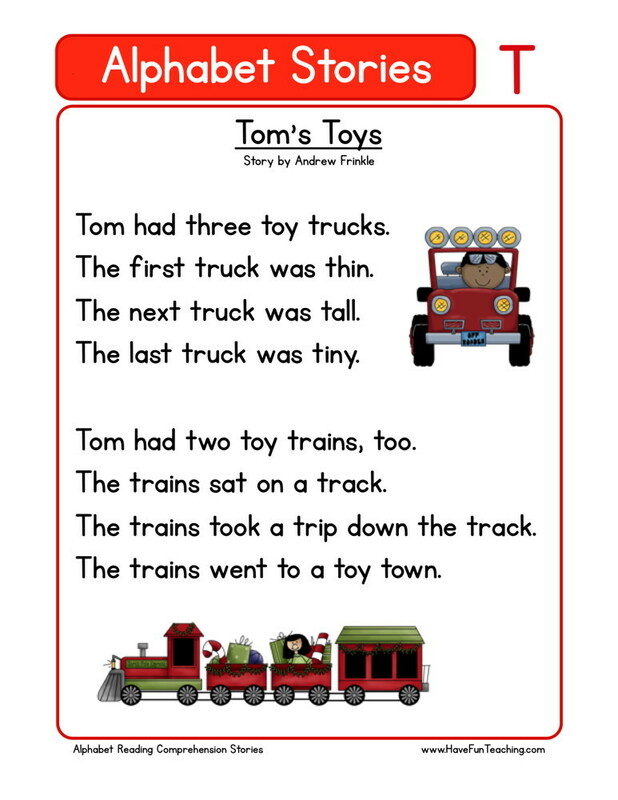 This Reading Comprehension Worksheet – Tom’s Toys is for teaching reading comprehension. 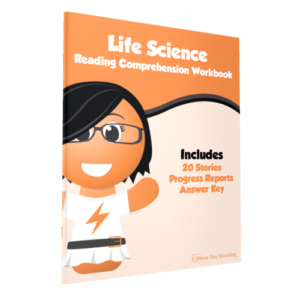 Use this reading comprehension story to teach reading comprehension. This Common Core Monthly Lesson Plan Template is perfect for organizing your Common Core Lesson Plans. You will love this Free Common Core Monthly Lesson Plan Template! Second Grade Common Core Standards Posters – Common Core Standards | Common Core Activities, Worksheets, and Workbooks. A huge collection of educational music cd’s by Have Fun Teaching. Alphabet, Character, Counting, Fitness, Science, Shapes, and Songs for Kids! This Common Core Lesson Plan Template is perfect for organizing your Common Core Lesson Plans. You will love this Free Common Core Lesson Plan Template! Third Grade Common Core Standards Posters – Common Core Standards | Common Core Activities, Worksheets, and Workbooks. With Fourth Grade Access, you will have instant access to daily teaching resources, lesson plans, worksheets, activities, songs, videos, and common core materials.